Adapt your routine to the season…. In winter, temperatures are lower and the air is drier. As a result, your skin becomes incredibly sensitive. Repairing and nourishing products are called for. In summer, the skin sweats and becomes dehydrated. Pores dilate and sebum production increases. 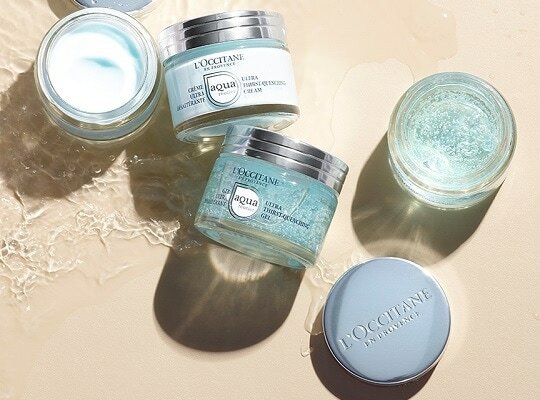 What your skin needs now is hydration.